We ONLY offer international shipping and moving, making us your international move specialist. At I Love International Moving are the premier international shipping and moving provider you are searching for. We provide small or large international shipping and moving from Los Angeles, San Francisco, New York and all other cities in California. We ship any size shipments to anywhere in the world. We provide special consolidation service for international shipping to UK, London, Europe, France, Spain, Italy, Germany, Australia, New Zealand, and many more places in the world. We ship full containers to almost every country in the world.Why choose us?We provide the total international moving package — whether you are moving just few boxes, a vehicle, a large house full of furniture, an office or a business, I Love International Moving can help you pack, load, move and unpack at your new destination. We provide free in-home estimates and guaranteed prices for every move with no hidden fees or surprises.I Love International Moving offers professional moving services with courteous personnel, and a reputation for quality in our industry. We can be trusted to handle your move quickly, efficiently, safely and economically. 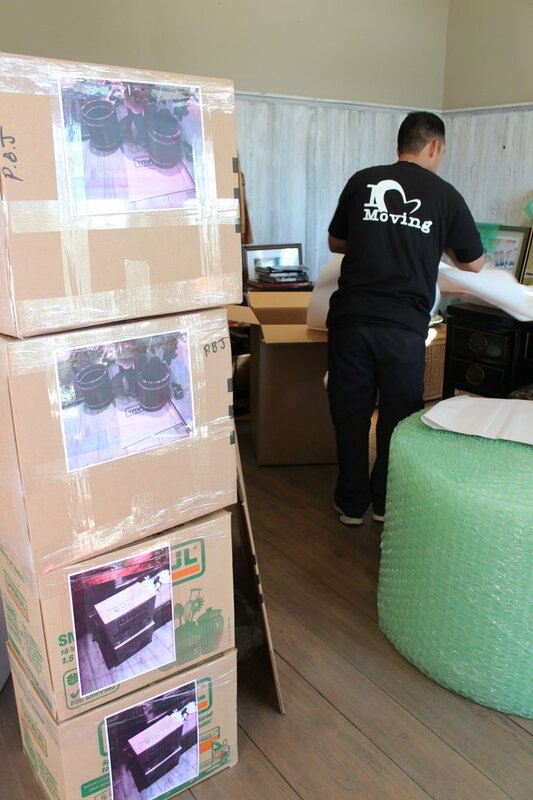 Our professional packing service ensures that all shipped items are protected to avoid any damages. We are anxious to show you how stress free we can make your move.Call us today to schedule your free in home estimate. Established in 1995. 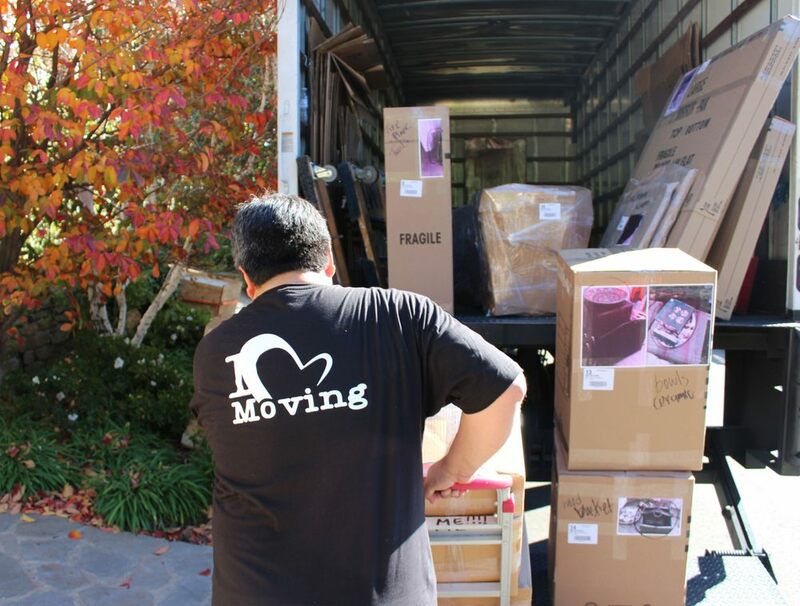 I Love Moving was established in 1995 to provide international moving services in the United States. As an overseas moving company I Love Moving helping thousands of families relocate succesfully to a new country anywhere in the world. I Love International Movers provides free in house estimates to every move and guaranteed prices for each relocation. We provide full packing & unpacking services, wooden crating for any fragile or antique items, piano moving, pool tables, and more. Our professional movers will wrap and pack all items and will make a detailed bar coded inventory list of all items. I Love International Movers main goal is to provide excellent service and 100% customer satisfaction. We know that best business comes from referrals and recommendations of previous customer. We Used I love international shipping with my Family to help us move into a bigger spot. We moved to London for a job and were researching for something that was affordable and pretty quick. Sooner the better was our main concern. I love int. Actually got back to us first and they were more than happy to help us with everything so we went with it. They package everything that we needed them too and our sound system that we recently bought they made sure to put with extra packing--- thanks for that! They took very good care of everything and it all arrived in perfect condition. We didn't encounter a single issue during the entire move and they laid out all our options which was nice. They went above and beyond and deserve this awesome shoutout. I couldn't have asked for a better moving experience. I was pretty stressed about the whole move and was recommended here through a friend. Moving down from Canada was A LOT easier thanks to the folks here who made the process painless and stress-free. I couldn't be more thankful for the great service they provided for me. Never been a fan of moving but these guys definitely made it more interesting. They were meticulous with every moving attempt and maintained a positive attitude for the entire duration of my move. They answered the few questions I had and provided exceptional support. They helped organize the furniture in my new apartment. This move felt like "just another day on the block" for these guys. Well done. Prompt and friendly guys doing the moving, experience went very smooth. 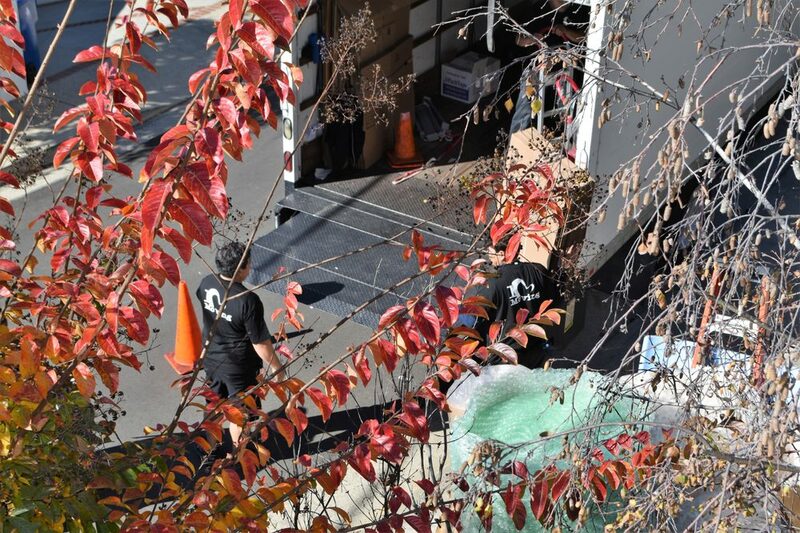 They packed the items very well and nothing was damaged. would recommend!